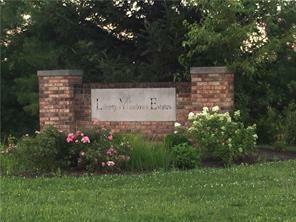 Quiet Liberty Meadows neighborhood with country feel in Avon School District. This lot has a well on site and municipal sewer is available. The neighborhood covenants ad restrictions are "relaxed"; allows trailer/RV/boat parking and storage, detached garage and outbuildings. Bring your own custom builder. High speed internet and cable available. Take a drive through this beautiful neighborhood and you'll see why there are only 3 lots still available. MLS/BLC # 21598545 is a 0 -bedroom, 0-bath property located at 4090 East County Road 100 S, Avon, IN 46123, in Hendricks County. This Vacant Lots/Land was built in and offers 0 square feet of total space. The current listing status of 4090 East County Road 100 S Avon IN 46123 is "Sold." 4090 East County Road 100 S Avon IN 46123 is in the Liberty Meadows Subdivision. See More Avon homes for sale. 4090 East County Road 100 S, Avon, IN 46123 Property displayed on MSWOODS.COM and listed by RE/MAX Centerstone. The BLC® listing information is provided by the Metropolitan Indianapolis Board of REALTORS® from a copyrighted compilation of listings. The compilation of listings and each individual listing are © 2019 Metropolitan Indianapolis Board of REALTORS® All Rights Reserved. The information provided is for consumers' personal, non-commercial use and may not be used for any purpose other than to identify prospective properties consumers may be interested in purchasing. All properties are subject to prior sale or withdrawal. All information provided on 4090 East County Road 100 S, Avon, IN 46123 (and all other homes for sale in Avon) is deemed reliable but is not guaranteed accurate, and should be independently verified. 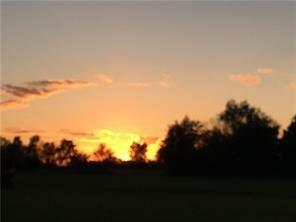 I would like to see the house at 4090 East County Road 100 S, Avon, IN 46123 at the following date and time.